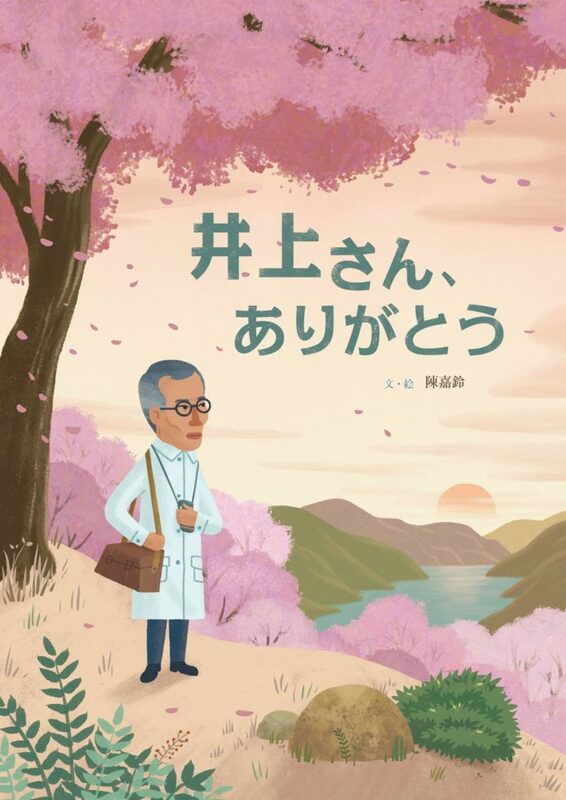 Mr Inoue, Thank You, a picture book about how a Japanese doctor – Mr Inoue Inosuke – was called into his medical ministry in 1910s, initiating from a tragic death of his father to a missionary legend for Taiwan aboriginal peoples, is going to be published soon before the end of July. This picture book, numbered as the sixth publication of an autobiography series of pioneering missionaries in Taiwan, is edited by PCT Education Ministry Committee and published by The Apostle Press. 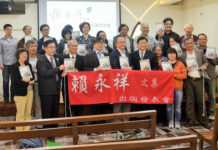 Ms Jiang Su-wen, editor of this autobiography series of pioneering missionaries in Taiwan, expressed that Mr Inoue’s evangelical ministry was actually a very difficult and complex task during his medical service for the aboriginal peoples. 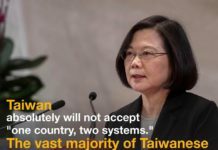 Not only was he forbidden to preach gospels to the aboriginal people, due to a prohibition of religious freedom on Taiwan island by Japanese government then, the fact that not even a Tayal aborigine came to be baptized as a Christian was very much cared and lamented by Mr Inoue in his retrospect, according to Ms Jiang. 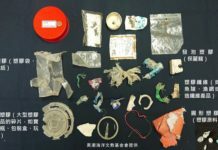 However, as the time of harvest came, the aboriginal churches, where Mr Inoue once worked so hard to spread seeds of the gospel and gave his medical cares with love and cure, were established one by one after the end of Japanese ruling. Now, it’s time to express Taiwan’s gratitude and say Mr Inoue, Thank You!